NEW YORK, NEW YORK – January 30, 2019 – GameChange Solar announced today that it has surpassed 4 GW in sales over the past four years. The total includes over 1 GW of trackers, which enjoyed a 500% growth rate in 2018. 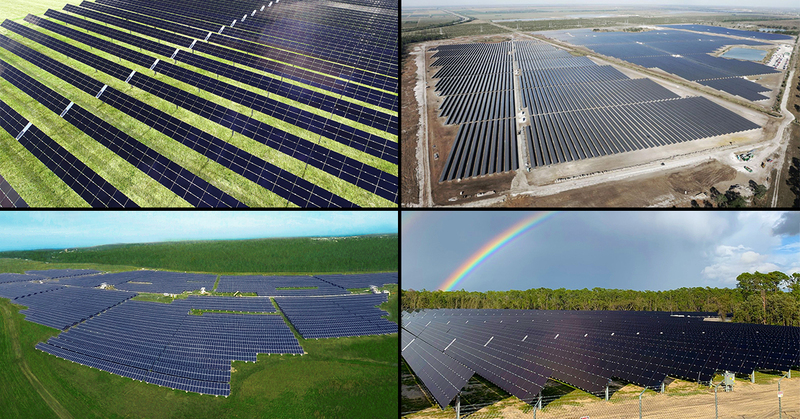 GameChange has become the fastest growing solar structure and tracker company in the US market due to a relentless focus on cost reduction, faster install, and higher power output for owners. Derick Botha, Senior Vice President of Business Development at GameChange Solar, stated: “We are continually striving to reduce costs for owners in order to enable the solar industry to continue its steady growth rate."